Hope we see you at the 2019 APA National Conference in San Francisco! Bristol Virginia Comprehensive Plan awarded the 2018 APA-VA Plan of the Year! Click on the GEODESIGN tab above to learn more about our geodesign toolkit. Healthy Chicago 2.0 awarded the 2018 APA-IL Healthy Active Community Award! Cape Cod Commission hired Houseal Lavigne to assist them in preparing their 2018 Regional Policy Plan.  We're excited to attend the 2019 Esri User Conference in San Diego to learn, present, and exhibit (Booth #530)! Norwegian American Hospital led the development of a 24-block Wellness District Master Plan on the Chicago west side. Oshkosh Corporation broke ground on their new World Headquarters spring of 2018! Houseal Lavigne Associates is a professional consulting firm specializing in all areas of Community Planning, Urban Design, and Economic Development. Our professional staff provides a collaboration of disciplines and is committed to developing creative solutions that ensure compatibility between the existing, new, built, and natural environments. Houseal Lavigne Associates strengthens communities through creative, dynamic, and viable approaches to planning, design, and development. From revitalizing downtowns to creating context sensitive zoning regulations, Houseal Lavigne Associates provides the expertise necessary to improve the relationship between people and their environment. We can help identify the opportunities, establish the vision, and implement the recommendations necessary to exceed the expectations for all your planning and development related concerns. Our engaging community outreach and creative approach to urban planning and design have helped to establish our award winning track record of successful projects.